The Datsun brand today flagged off the second leg of its ‘Datsun Experience Zone’ experential activity which will cover 650 locations throughout India over the next three months. This second phase of the Experience Zone comes off the success of the first phase which was completed in April 2017. 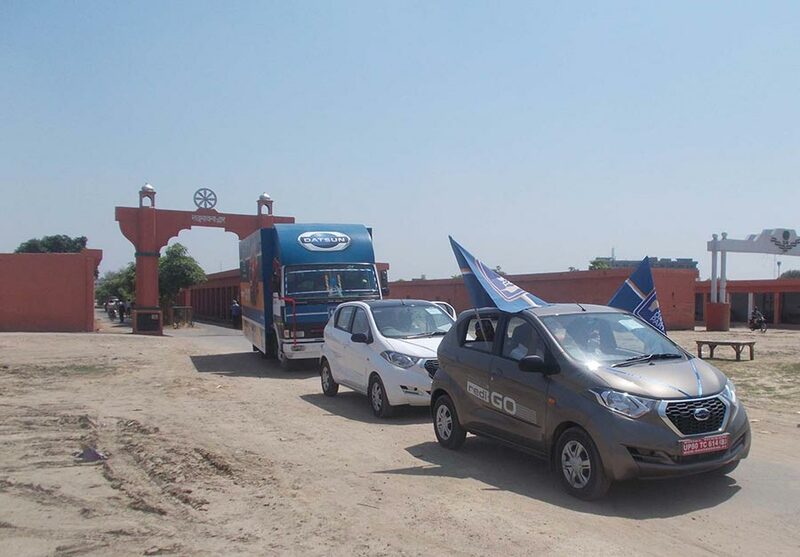 Datsun India is again offering prospective customers the opportunity to take test drives of its flagship car Datsun redi-GO, along with GO and GO+, in addition to having fun with the onboard entertainment and games that come with the canter vans. The eight canter vans will be adorned with eye-catching livery that features Datsun’s latest brand campaign, #VoteForChange. The vans will travel to locations in 40 satellite cities, 82 districts and 250 tehsils* within a 50-100 km radius of Nissan/Datsun showrooms. The Experience Zone II tour starts on June 12 and will last for 90 days, following routes which criss-cross the country. 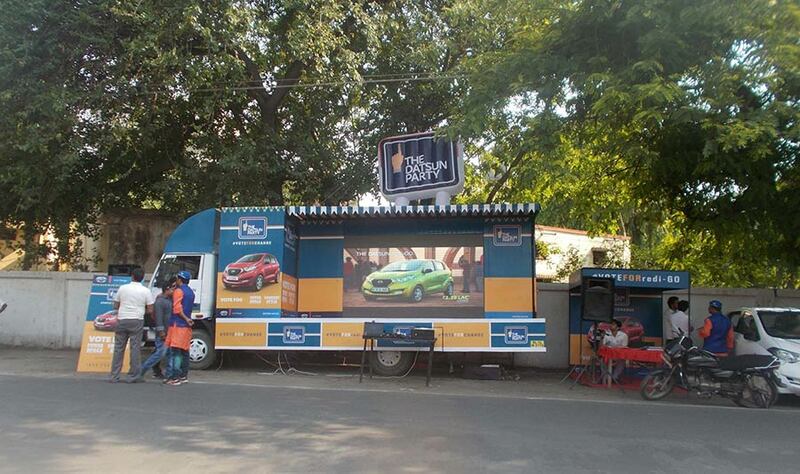 The Datsun Experience Zone enables us to engage with customers at a nearby place which is convenient for them. We are taking our showrooms on the road. The Experience Zone is a platform for us to connect with prospective customers and talk about the best-in-class features of the Datsun redi-GO while everyone has a fun time. The Datsun Experience Zone is a customer-focused activity aimed at familarising consumers with the Datsun car line-up in India: redi-GO, GO and GO+. The first leg of the Datsun Experience Zone interacted with thousands of prospective customers. The second leg will help the brand to connect with even more customers at the grassroots level across a wider swath of India’s regional cities and villages. The canter vans serve as a platform to engage with customers through various gesture-based games that feature the Datsun redi-GO, and other fun activities. The Datsun redi-GO was launched in India in June 2016. It is an attractively priced, modern and highly capable vehicle that combines the roominess, agility and efficiency of an urban hatchback with best-in-class ground clearance (185mm) and the rugged looks of a crossover. Datsun redi-GO has won eight motoring awards in India to date.